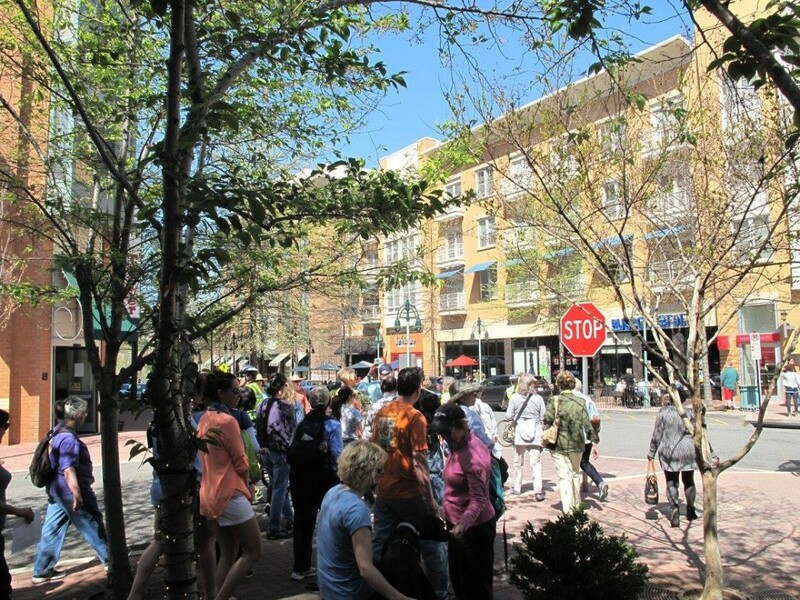 Arlington is once again an official Gold-level Walk Friendly Community. The County is one of only 15 communities across the nation — out of the 58 ranked since the inception of the Pedestrian and Bicycle Information Center program — to receive the Gold rating. 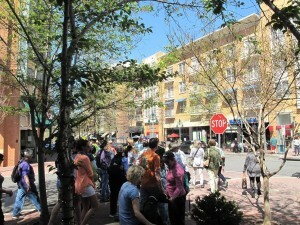 Arlington’s first Gold rating came in 2010, the inaugural round of the WFC initiative. At the time, the County was one of four communities nationwide to receive such designation. 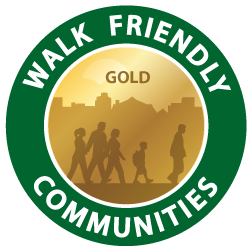 Today, Arlington joins Ann Arbor, Michigan as the only original Walk Friendly Communities to receive back-to-back Gold-level recognition. According to WFC, the designation reflects the County’s multimodal transportation planning as well as its promotion, outreach and educational offerings for residents and staff. Encouragement programs focusing on safety and the many benefits of walking, such as the PAL Campaign (Predictable, Alert and Lawful), and WalkArlington also were cited. “We are proud to have earned this coveted distinction for a second five-year term. 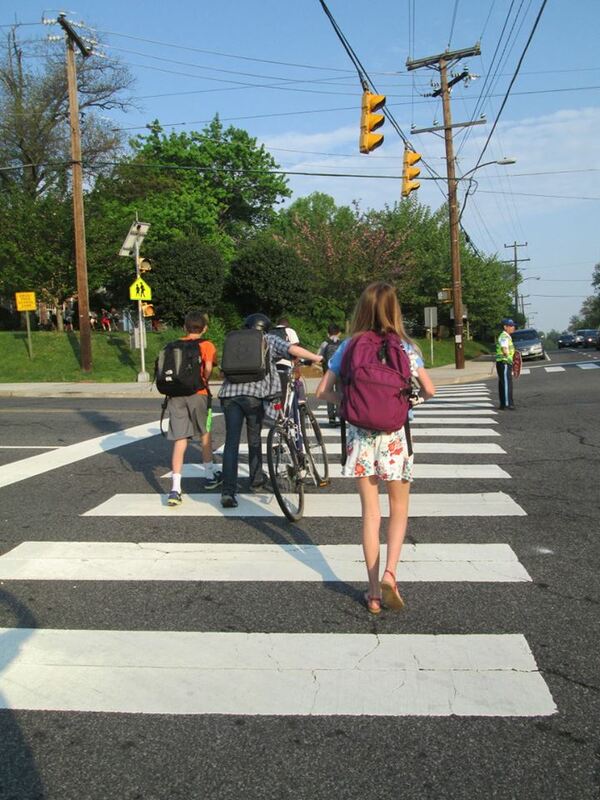 We are committed to improving and sustaining walkability and pedestrian safety through our comprehensive programs, plans and policies through 2021 and beyond,” said Dennis Leach, Arlington’s Director of Transportation. Walking is one of many options for getting around in Arlington. The County’s transportation program provides access to regional rail and bus service, along with our own local bus service (Arlington Transit) and supports bicycling, bikesharing and carsharing. There are also programs, such as Complete Streets, which aims to make our transportation network safe and accessible for everyone. To learn more, visit WalkArlington for resources including neighborhood walking routes, events, year-round safety tips and more. You can also get the latest news from the walking world.